Our new Whisk(e)y Cocktails initiative continued on into March, and last month we welcomed Taiwanese Whiskey producers, Kavalan, to Bethnal Green. Established in 2005, Kavalan is Taiwan’s first whiskymaker and the nation’s only family-owned whisky distillery. Kavalan takes the old name of Yilan county where the distillery is located in northeastern Taiwan. The pure water and fresh air make this part of the subtropical island the ideal environment for the production of whisky. For our bespoke whiskey list, available at £7.50 a go, we shone the spotlight on their flagship Single Malt – lively, clean and floral with characteristic hints of mango juice on the finish. 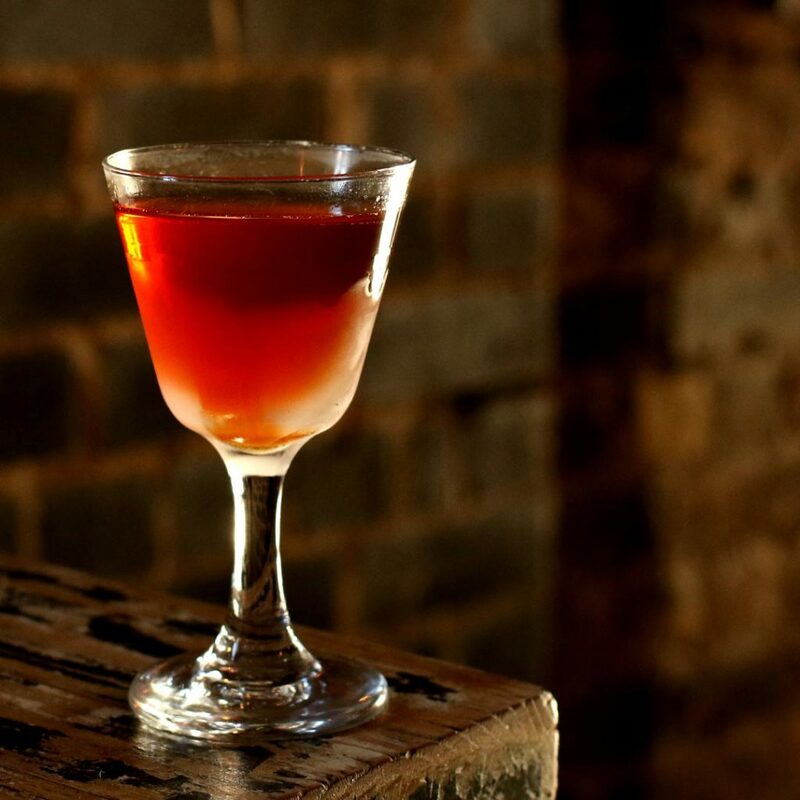 Swede Manhattan – Kavalan Single Malt, Cocchi Torino, Angostura Amaro & Chestnut. 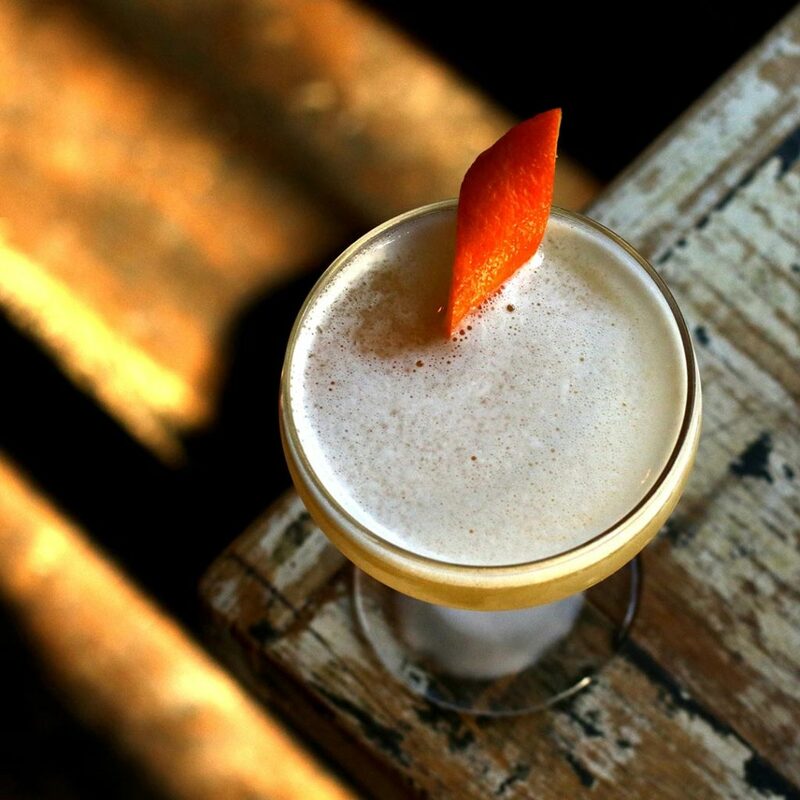 Yilan – Kavalan Single Malt, Suze, White Port & Lemon. 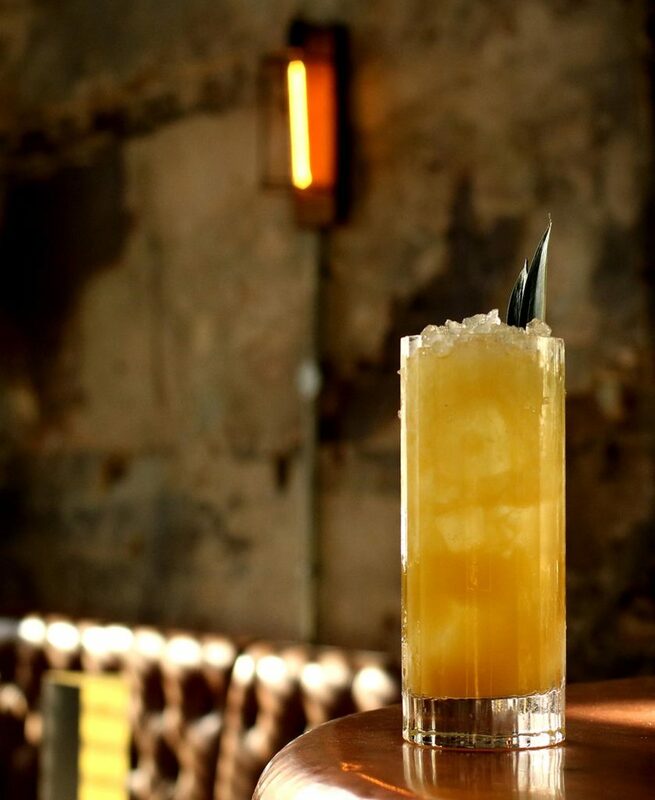 Tiki Taiwan – Kavalan Single Malt, Pineapple, Orgeat, Lime & Merlet Pear.